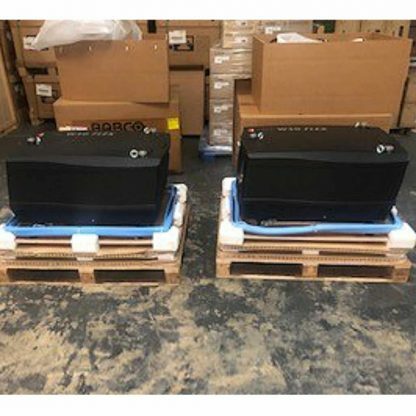 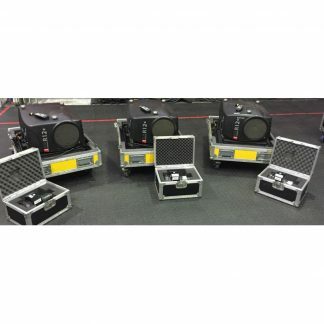 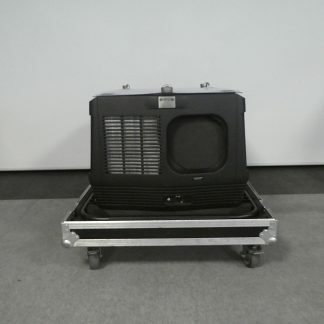 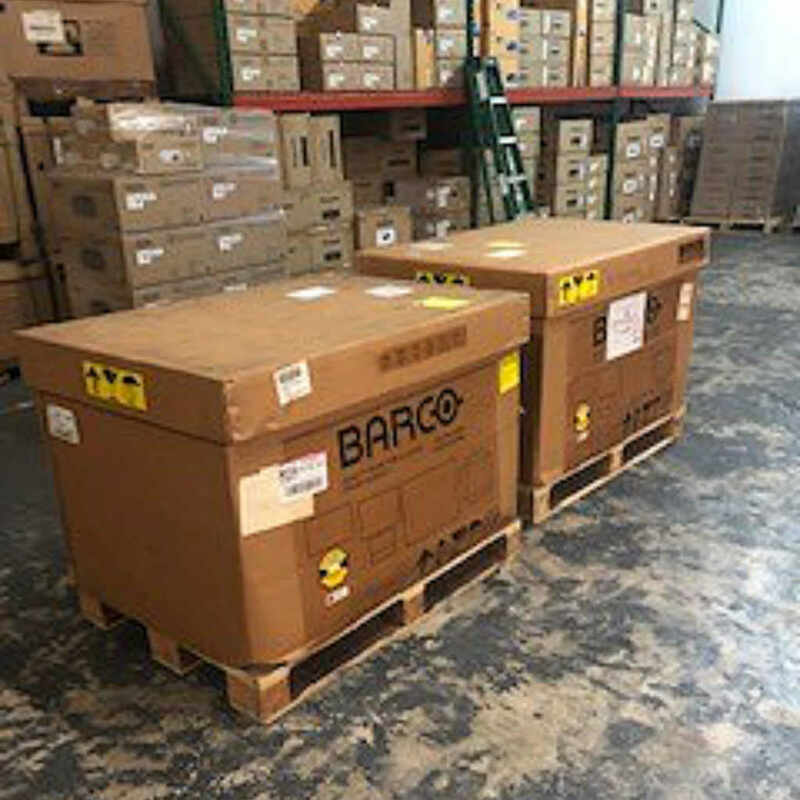 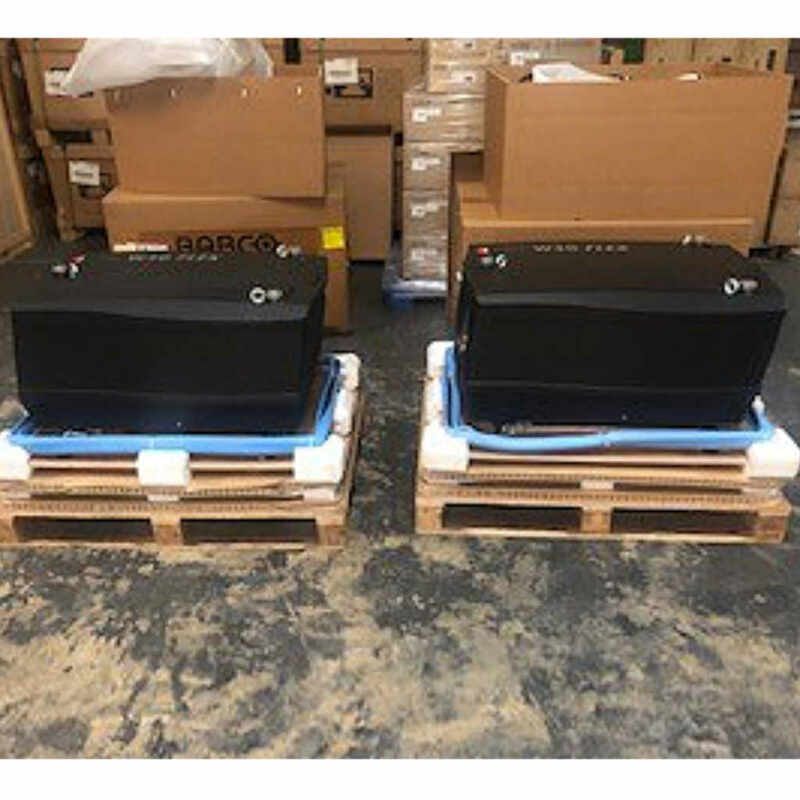 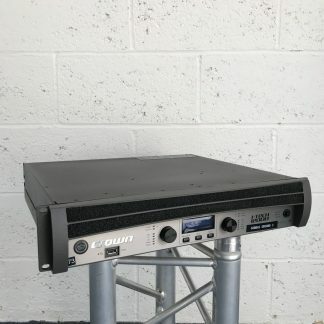 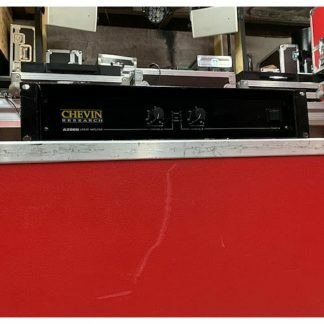 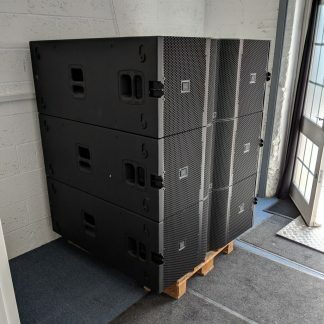 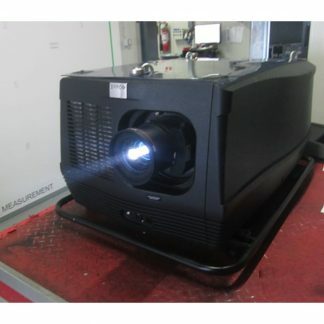 For sale brand new in box Barco HDF-W30 FLEX Projectors, price is per piece and supplied with any cage or lens and flightcase is included. Brand New in box Barco HDF-W30 FLEX Projector. 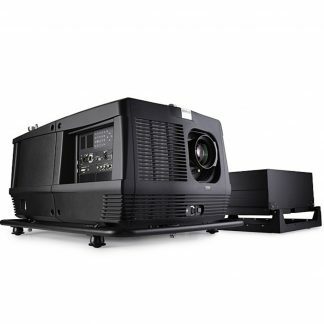 Barco HDF-W30 FLEX DLP Projector offers impressive performance for large venues. 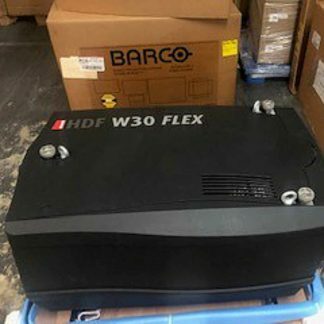 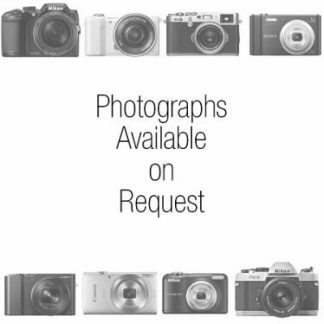 Designed for life on the road and is easy to install and service.